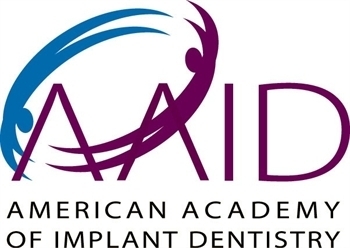 From first contact at Ann Arbor Dental Implant Center, our Ann Arbor dentists are committed to your individual attention and strive to provide personalized oral health care tailored for your unique dental needs and goals. We work hard to create the ultimate stress-free and comfortable dental experience. Your health and comfort are our top priorities, and we do what it takes to help every patient understand their symptoms and treatment options in a relaxed office setting. Dr.Jung provide high quality of oral surgery including wisdom teeth extraction, Implant placement surgery, bone graft, crowns, dentures in one place. You don't need to travel another office for additional service. 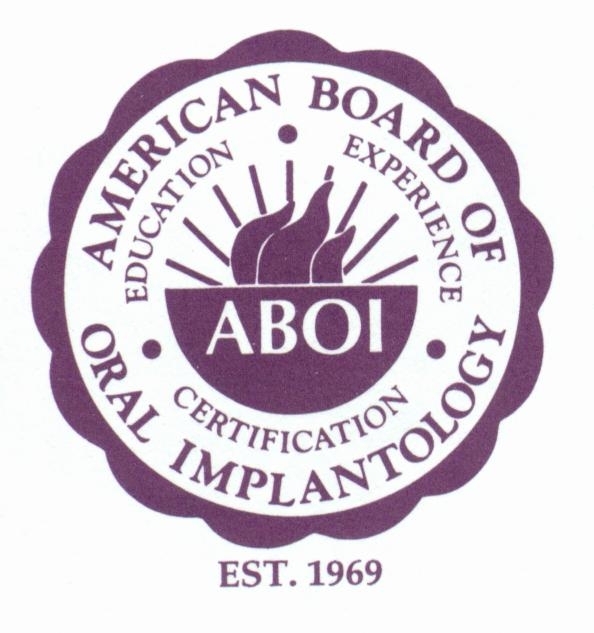 Dr.Jung is a Fellow member of American Academy of Implant Dentistry(AAID), Diplomate of American Board of Oral Implantology(ABOI), Diplomate of American Board of Prosthodontics(ABP), Fellow member of American College of Prosthodontics(ACP), Member of American Dental Association(ADA), Member of Michigan Dental Association(MDA), Diplomate of Korean Board of Oral & Maxillofacial Reconstructive Surgery. You can find Dr.Jung at the following sites. Dr. Jung's Published Articles and Case Books. Welcome to DR.JUNG'S BLOG | Write a Review! A dental implant is a small post-like device made of titanium or titanium zirconium. Surgically placed in the jaw bone to replace missing tooth root. When healed the dental implant acts as a strong base anchor the artifical tooth. Happy & Green Dental/Ann Arbor Implant Center offers a full array of dental services to help you maintain healthy teeth. You can read more on this page about specific services. The word “surgery” often brings to mind a stay in the hospital, general anesthesia, and perhaps a lengthy recovery period. However, the experience of having oral surgery is usually very different from that. A Prosthodontist is a denist with additional education in the restoration and replacement of missing teeth as well as a wide variety of other esthetic and cometic procedures. "I am always thankful for the great experiences and quality work Dr. Jung has done on my teeth (fillings, dental implant, cleaning, general check-up). 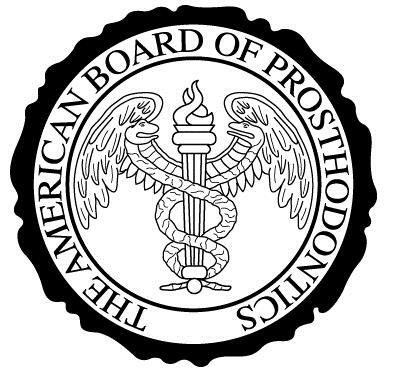 I found Dr. Jung through the American College of Prosthodontists website. From my first visit at the office, I felt welcome and comfortable, and I have never experienced any pain or discomfort during or after the treatments. Dr. Jung always take the time to explain all the pros and cons of the treatment and every procedure he is doing. He is very professional, thorough, knowledgable and truly caring about your oral health. Frankly, he is the best dentist I have ever had."